30/09/17: Link to audio files of the post match comments of Allan Johnston and Ray McKinnon. Call up to the Scotland Under 21 squad this week has made all the hard work to get back to his promising early form worthwhile for Ryan Williamson. 28/09/17: ""They are not going to sit in, they will come and have a go"
The Rennie Suite is now SOLD OUT for Saturday`s match. Due to unforeseen circumstances Saturday`s disco in Legends has been cancelled. Hospitality is now available for the match against Livingston on Saturday 21 October. 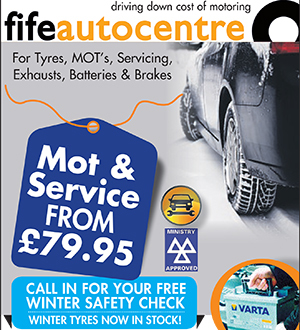 When Allan Johnston became Dunfermline Athletic manager in May 2015, it soon became clear he was a forward-thinking coach, keen on the use of modern technology to give his team an edge over their opponents. Ryan Williamson named in the 23-player international squad. "If we keep winning, we will stay top of the league. Ladbrokes Championship: Saturday 23rd September 2017, 3.00pm kick off at Glebe Park. 21/09/17: AJ- "They are all scoring goals and making goals it difficult for me to pick a team. Our next Supporters` Council meeting will be held tonight (Thursday 21 September 2017) at 7pm in Purvis Suite, East End Park. Dunfermline Athletic were pleased to welcome BG Taylor Groundworks LTD to East End Park for Saturday`s match against St Mirren. "I am the type of player who needs to be enjoying my football and needs to feel loved by the club. "I played against him when he was at Hearts. I know what to expect from him." "Everyone can see a path to the first team and it shows you that there is a place there for you if you try hard enough. 14/09/17: "St Mirren will come and have a go which will suit us as well. Callum Smith has won the Volkswagen Specialist Cars Player of the Month award for August. 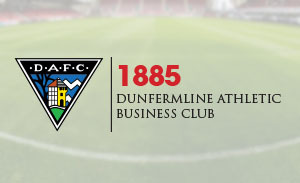 Ticket information ahead of Saturday`s game against St Mirren. Hospitality is now available for the match against St Mirren on Saturday 16 September at East End Park. Prices from just £37.00 per person! 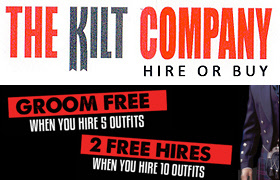 Fans` Disco returns for St Mirren match! Our popular fans` disco will return to Legends post-match on Saturday 16 September in Legends bar. Ladbrokes Championship: Clark starts in place of Smith. Joe Cardle (9) 0-1: Kallum Higginbotham (33 pen) 0-2: Robert Thomson (47) 1-2: Gary Harkins (73) 2-2: Jai Quitongo (90+3) 3-2. "We are in the top spot now and we want to keep that for the rest of the season. Stuart Morrison and Callum Smith tell their story of travels with Scotland U19s. Dunfermline Athletic have claimed the Ladbrokes Championship Manager and Player of the Month awards for August after a superb start to the season. 07/09/17: AJ - "The players are playing with a lot of confidence at the moment so we are looking forward to every game." 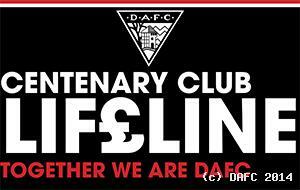 Dunfermline Athletic would like to thank the Pars Supporters Trust for their kind gesture covering the costs of the team’s overnight stay before the Irn-Bru second round tie against Buckie Thistle. Today (Wednesday 6th September) Topps, the UK’s leading collectibles company, showcased their brand new SPFL Match Attax 2017-18 trading card game collection supported by Dunfermline FC’s Sean Murdoch.